Do you have a question, story, a photo, etc, that you would like to share with others on a South America Travel Forum? Or just browse what others have to say? Although we deal specifically with Peru info on our site, Inside-Peru, many of the questions, tips, comments, and answers are relevant to travelers throughout South America. We invite you to take a look at some of the main threads that may appeal to you. Please feel free to comment or ask a question. No login is needed. Ask or answer a question about anything related to Peru - travel, prices, customs, food, etc. - and read answers or answer questions for others. Are you travelling alone? With kids? In this forum, you'll find tips that include what to expect at border crossings, what to pack, what precautions to take, what bus lines are the best and worst, and much more. Add your travel tips. 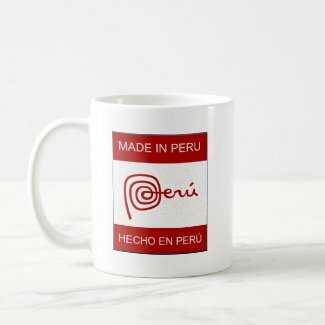 Do you have something funny, exciting, or perplexing happen in Peru? Share it with others and read what others have said. Upload your best (or worst) photos of your trip to Peru. Smile, somebody may have gotten a pic of you! What do you think is the best part of a trip to Peru? You don't have to include ten...but try!